The mammal collection of the Accademia dei Fisiocritici (Siena) was revised. 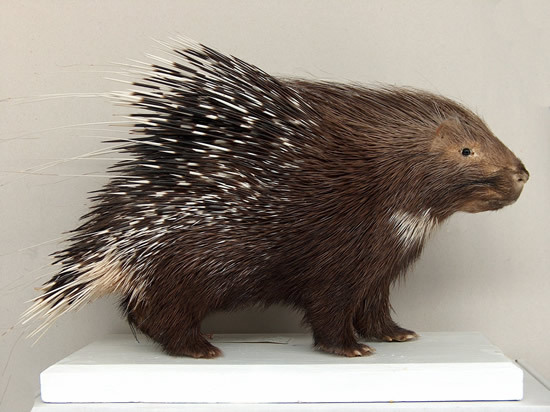 It includes 665 specimens, belonging to 138 species. The old part of the collection (217 samples) was obtained between 1800 and 1935; the other samples were recently collected (1970-1995). Most specimens of the collection belong to the Italian fauna. The bone collection of Apennine Chamois (Rupicapra pyrenaica ornata) and that of Cetaceans, mainly from the Tyrrhenian Sea, have a particular relevance.